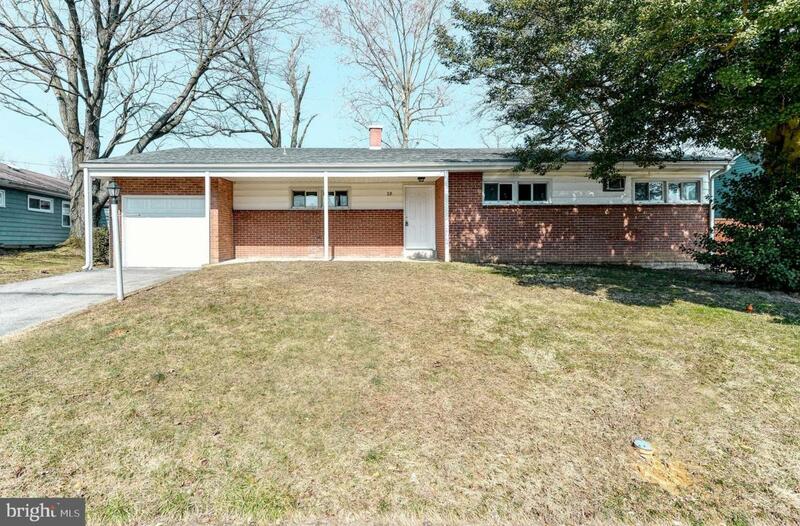 Brick front 4 Bed, 2 Bath Ranch in Radnor Green. 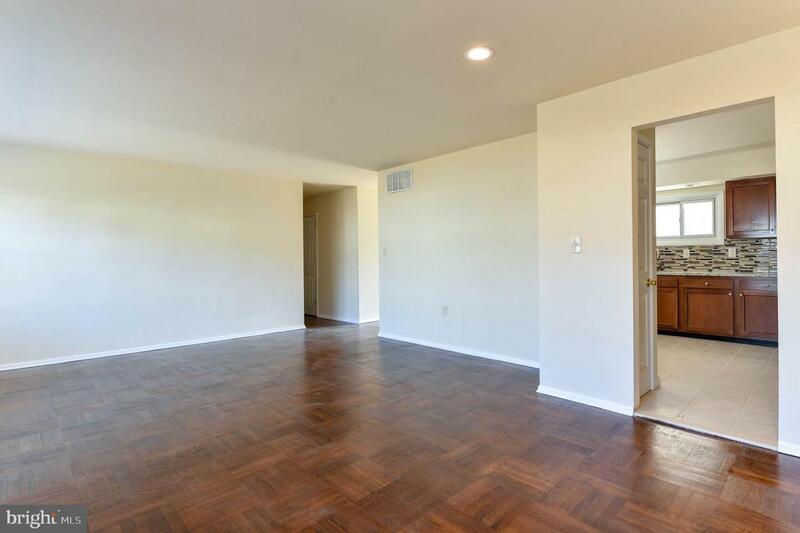 Enter into the living room, bright with plenty of natural sunlight, and you will find refinished Parquet Hardwood floors that run throughout the home. Straight ahead you'll enter the RENOVATED KITCHEN which features; tile flooring, STAINLESS STEEL APPLIANCES, GRANITE countertops, tile backsplash, and gas cooking. Adjacent to the kitchen is the dining room. 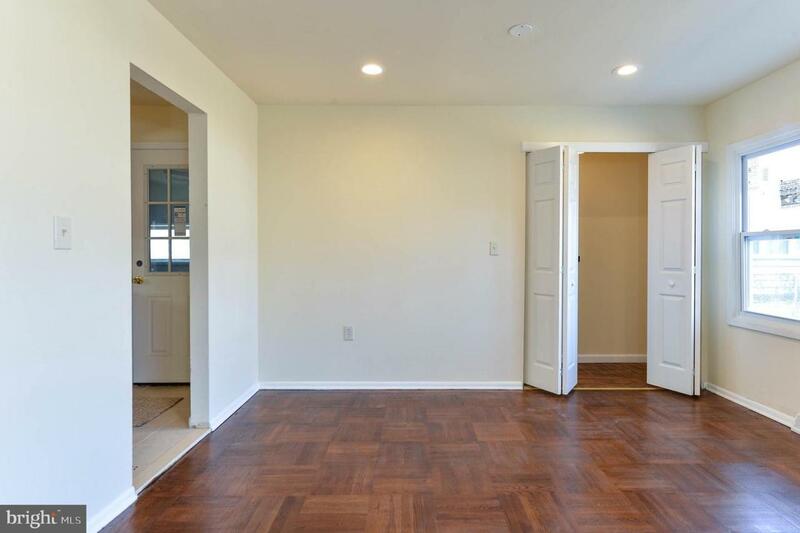 The master bedroom has a private master bath, with a tiled shower and NEW glass shower doors. There are 3 additional bedrooms and a full bathroom located down the hall. Head out back to the fully fenced, SPACIOUS YARD, which includes a back patio that's perfect to use for an outdoor dining space. This home also boasts a 1-Car Garage (with storage area) and a driveway. 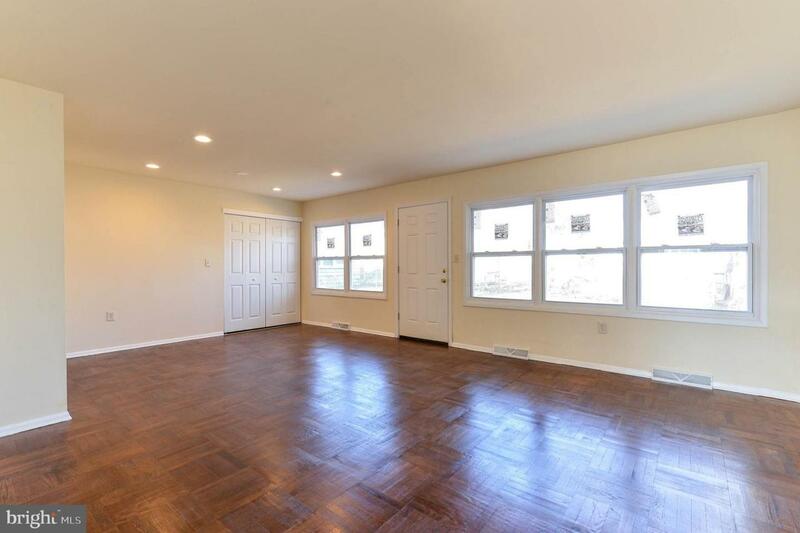 Many updates have just been made to this home, including; all NEW Interior Doors, NEW Electric Panel, NEW Kitchen with all NEW Appliances, NEW Windows in Living Room, NEW Garage Door, NEW Hall Bath Fixtures and Tub. Appliances are INCLUDED! This home is ready for you to move right in. Don't wait, call to schedule your tour today before it's too late.